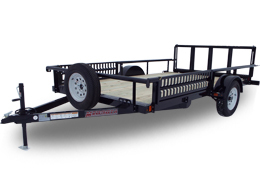 The truck beds from Midsota Manufacturing are the best built buy on the market today. 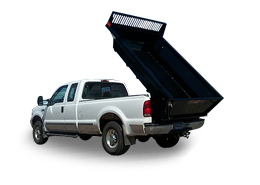 Our truck beds are built to last with extensive features to help you get the job done. 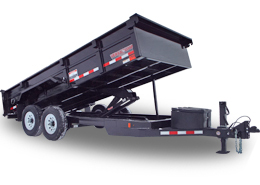 Check out the specs of our truck beds below to learn more, or click here to learn more about Midsota Manufacturing. 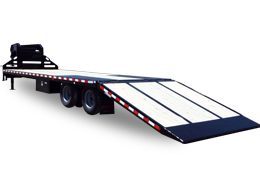 Truck Beds from Midsota Manufacturing are built to last. Around 100 dealers across North America know Midsota means high-quality, long-lasting inserts for their customers. 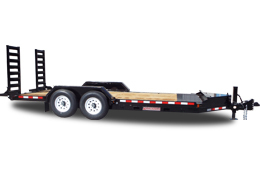 Our quality craftsmanship shines through every individual piece, from the 1/8-3/16” treadplate steel deck to the widths available, 84” and 96”; from the LED lights and pre-wired headache rack to the side and tailgate options. All Midsota models come with a 5-year frame warranty! 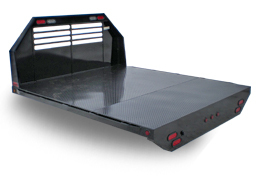 Our high-quality Truck Beds are available with many options at Midsota Manufacturing or at any of our around 100 dealers across the continent. 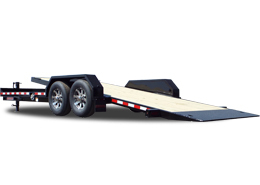 The Truck Beds come standard with: 84” and 96” deck widths; 1/8” treadplate steel deck with option of 3/16”; options for 12” steel sides and tailgate or fold-down sides; 5-position gooseneck coupler; painted or galvanized finish; and much more! We at Midsota Manufacturing are consistently improving the quality of our products, including truck bed inserts, to give you the highest-quality and longest-lasting products possible. Search through our website to find the option which is right for you, or contact us and have one of our friendly staff guide you through the process.